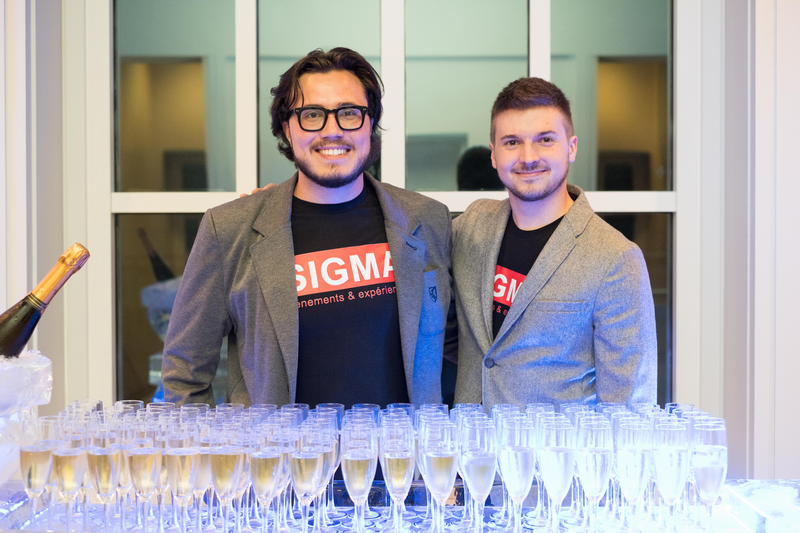 Sigma events & experiences, is first and foremost a project that concretizes the passion of two friends. Both of us holding a bachelor’s degree in business administration at Sherbrooke University, we are young, creative and ambitious entrepreneurs. To offer a customized and very high quality event planning and management service so that the projects of our clients are realized in positive and unforgettable experiences for the participants. Become a leader in the field of event management and experiential in Quebec. Sigma (capital Σ, minuscule σ, ς at the end of the word) is the 18th letter of the Greek alphabet, it also is the ancestor of the letter S of the Latin alphabet. Six Sigma or 6 Sigma became a registered trademark in 1986, designating a structured management method that is designed to improve process quality and efficiency. This method is used in variability reduction approaches for production processes (or other), and thus aims to improve the overall quality of the product and services. The name of our company wants to be a nod to the 6-sigma management theory, but ironically, we represent in some ways the “anti-6-sigma”, in the sense that, in opposition to this theory, we are more results-oriented, and believe in a structured but personalized process. The overall quality of the participant’s experience is our first concern. Moreover, the “S” of Sigma is a reminder concerning our alma-mater, the University of Sherbrooke, where it all started. Finally, legends say that there is a well-watered evening story that is at the origin of the movement of interest around this word.